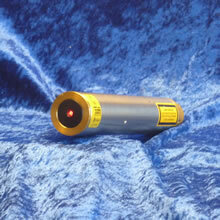 This is the smallest laser in our range and is a low cost, consumable priced device. 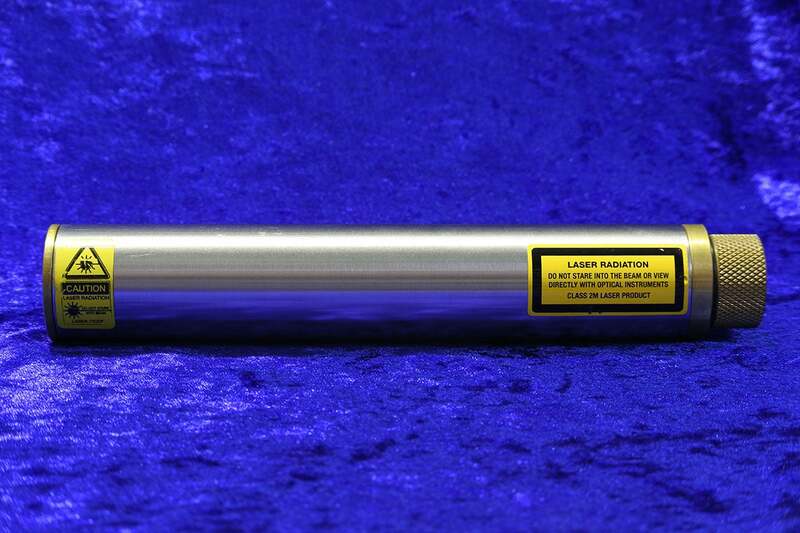 The LD25 is IEC EX ia Certified as an Intrinsically Safe Laser for use in underground coal mining and other hazardous areas. 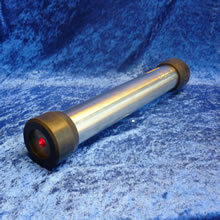 Designed to fit into the older Hexagonal Designed mounts. 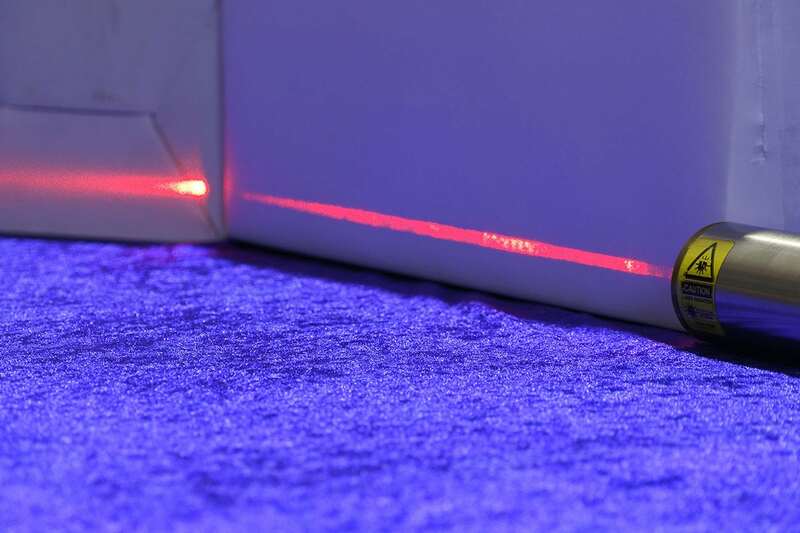 This smallest I.S. 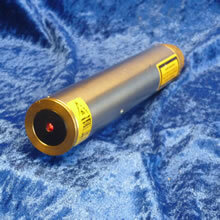 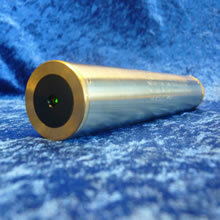 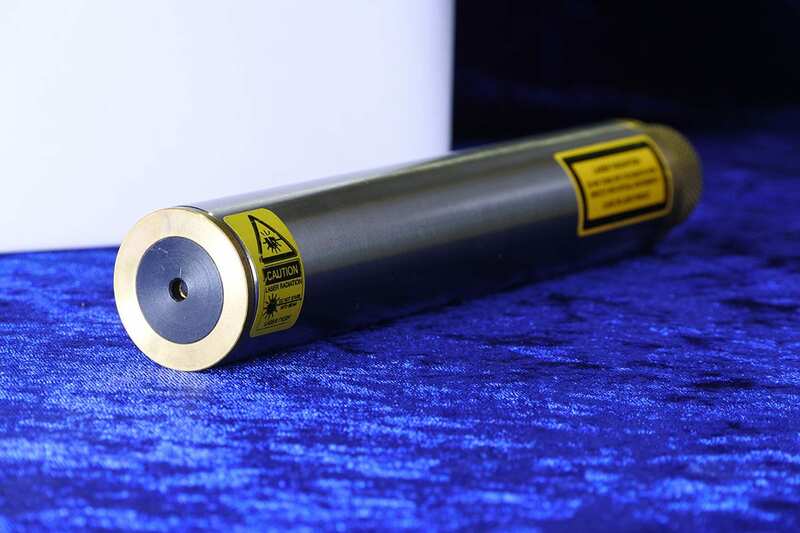 Laser (LD-25X-635P) is designed to be used up to a distance of 150 metres.